Alex Nation on her breakup with Richie Strahan ahead of Bach in Paradise. 1. “It probably wasn’t the best thing.” The brutal way Alex Nation dumped Richie Strahan. The only thing worse than dumped by text is being dumped in front of the entire nation in a rose ceremony. …And poor Richie Strahan has experienced both. Speaking on The Kyle and Jackie O Show, Alex Nation revealed she dropped her Bachelor boyfriend Richie in a text message after their brief 2016 romance. Ouch. In the lead-up to their long-awaited daiquiri-filled confrontation on Bachelor in Paradise, Alex appeared on the radio show to chat about why Richie was so salty following their split. And look, we don’t blame him. And with Bachelor in Paradise premiering tonight, the tea is so close we can almost taste it. 2. 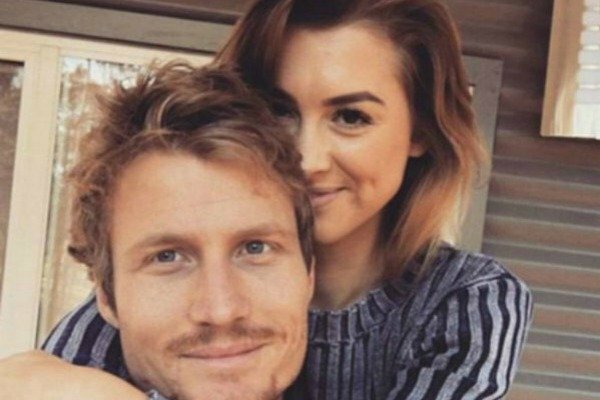 The real reason Sam Ball didn’t show up at the MAFS finale last night. When Sam Ball failed to front up to last night’s MAFS finale, the people were not happy. They really wanted Cyrell to tell him he ain’t King Ding-A-Ling again, but alas, he was nowhere to be seen. Was it another case of chicken pox? Was there an urgent funeral for his sister’s boyfriend’s cousin’s cat in Bali? Or, most likely, was he just sh*t scared of the wrath of Ines and Elizabeth (and potentially Cyrell who just loves a fight)? As we all suspected, it seems to be the latter, with news.com.au reporting he bailed on the reunion episode after being yelled at by Ines at the final dinner party. According to a source who spoke to Megan Pustetto from the publication, Sam received an Instagram message from Ines which read, “It’s going to be your funeral tomorrow”, and good lord we are struggling to keep up with all the MAFS-related fake funerals. The show he… literally signed up for. …And the show that has had several seasons before it with the same level of batsh*t drama. Yeah, something tells us he didn’t think this through. 3. Keira Maguire reckons she knows Brooke’s secret about Honey Badger and we’re listening. Listen up, Keira Maguire has some tea to spill. Bachelor in Paradise kicks off this evening and the trailer insinuates Brooke has some ~goss~ about why she left The Bachelor with Nick Cummins late last year. “There’s something I have to tell you girls, you’re going to hate me for this…” she says, leaving us all on the edge of our seats. Yep. An insider has some informed tea about what really went down on that fateful evening at the mansion. It makes sense, given the entire world was deeply confused by the fact that the Honey Badger allowed his ~one true love~ to leave his grasp. 4. Oh. Billy Vincent says he hooked up with another Married at First Sight bride. In yet another confusing couple swap, Billy Vincent says he had intimate times with another MAFS bride. After a fall out with his wife Susie, he says he hooked up with… Lauren. Appearing on Hot91’s breakfast show with Dave, Sam & Ash, the 27-year-old insinuated that there was some chemistry. “It could’ve happened. It could’ve happened. She’s a sweetheart, hey,” he said. He added that he didn’t believe Lauren was dealt a good hand during her appearance on MAFS. “I think that she’s a lovely girl and she got a bit of a raw end of the stick as well,” he said. We are starting to think the match-making experts are not very… match-making. 5. Beyoncé has a documentary coming to Netflix. Here’s everything we know so far. Beyoncé fans, put your hands up. 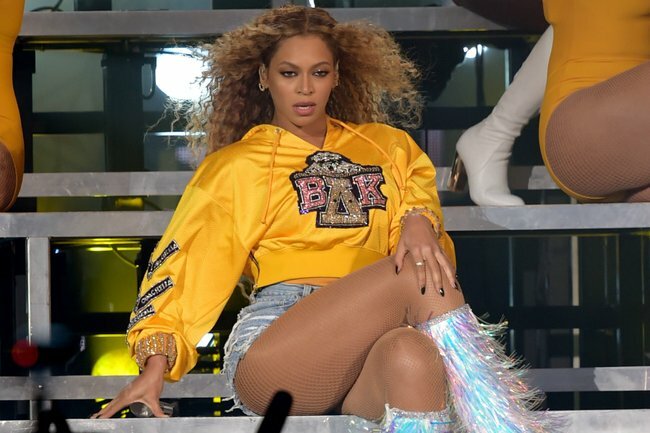 The Netflix Beyoncé documentary Homecoming: A Film by Beyoncé is coming on April 7, and will explore the moments that led to the singer’s iconic 2018 Coachella performance. Homecoming is filmed through a nostalgic lens, paying homage to the Coachella performance that was called an “ode to the black college experience” by Variety, and an “education in black expression” by the New Yorker. The trailer showcases never-before-seen footage of Blue Ivy, Rumi, and Sir, including a scene of Blue Ivy dancing just like her mum. 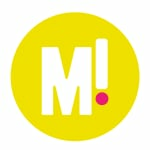 Check it out in our full post from earlier.